More than 1 lakh students appeared for the exam this year. CUCET result 2016: The results of the Central Universities Common Entrance Test (CUCET) examination 2016 have been released on the official website. The entrance exam is held to shortlist aspirants for admission in to various undergraduate, postgraduate, B.Ed, PG Diploma and research programs. These programs are offered across the states of Haryana, Kerala, Punjab, J & K, Rajasthan and TN. 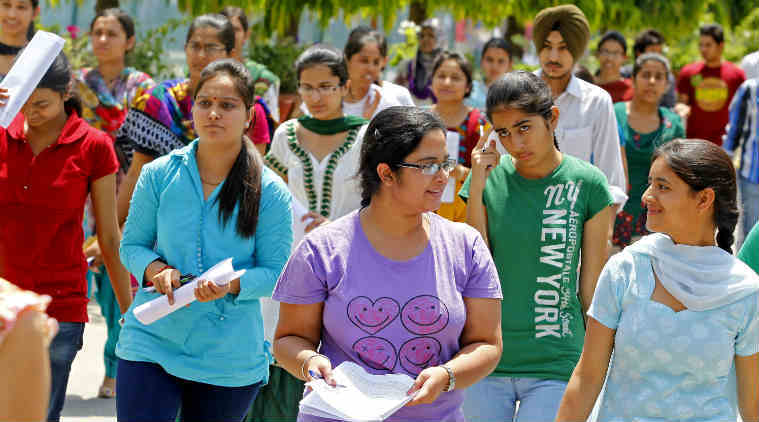 The exam was held on May 21 and 22 across as many as 57 exam centres in various cities. The schedule of the counselling sessions will be available after the results have been declared, although some institutes have published tentative days already. Candidates should note that 2016-17 admission in Central Universities will be decided by CUCET 2016. The universities will be releasing a separate merit list later.